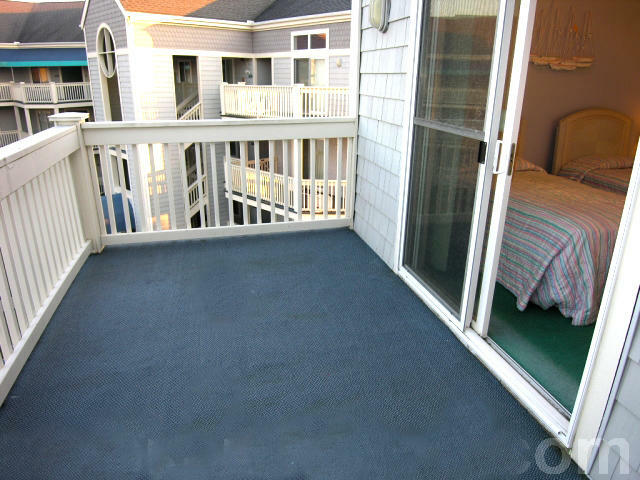 Hawaii Building 329 is one of Ocean City's finest vacation rentals. Located on the bay, this condo lifts your spirits immediately with its bright decor. 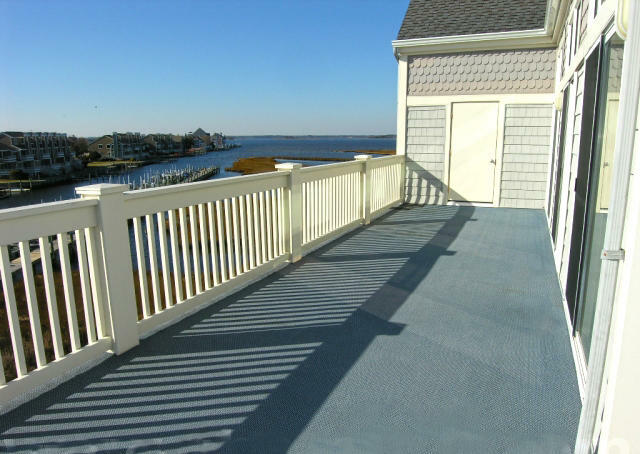 Relax on the balcony and observe the stunning marshes and gorgeous Assawoman Bay. The rooms are spacious and filled with natural light. The living room features a comfortable matching sofa & loveseat, a lounge chair with ottoman and a large flat-screen television. The couch doubles as a queen-size sleep sofa. The dining area and adjacent breakfast bar allow plenty of seating for meals with the family. In the large master bedroom, you will find a king-size bed, a private bathroom, a separate vanity, a flat-screen television and access to the balcony. The second bedroom has two queen-size beds, a private full bathroom and a television. In the third bedroom, there are two twin-size beds & a television. Hawaii Building amenities include an outdoor pool, a small playground, a finger pier for boat docking & tennis courts. Hawaii Building is the perfect place for you and your family to call home for a week. Come stay here and make wonderful memories that will last you and your family a lifetime! This property does not allow pets or smoking. It does not rent to groups under 25. 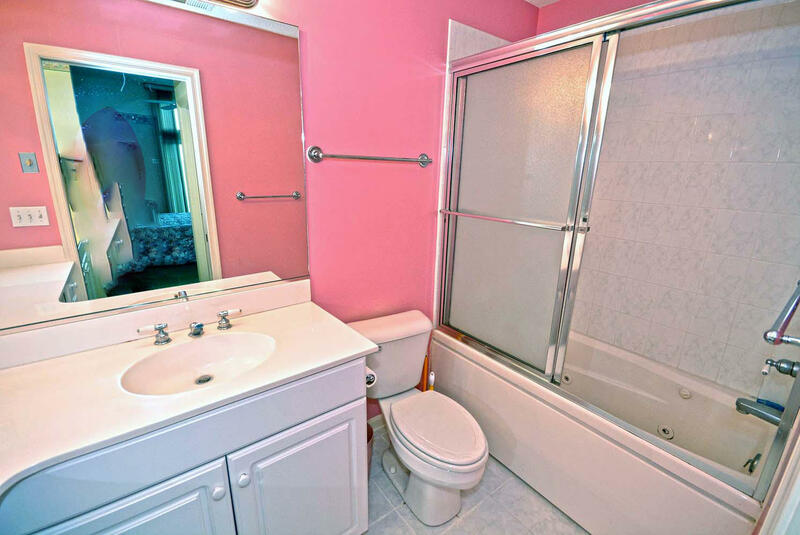 This condo does not come with linens. HAWAII BLDG 329 comes with following features and amenities: central air conditioning, free wifi internet, full size washer & dryer, 2 bathrooms, cable TV, balcony facing south, balcony furniture, refrigerator, dishwasher, microwave, coffee maker, toaster, disposal, 2 parking spaces, 4 TVs, 1 stove, fireplace, ceiling fan, HBO channels. This spacious, light-filled property is located uptown directly on the bay. It is fully air-conditioned and offers an expansive south facing balcony, which is accessible from the living room, master bedroom and a second bedroom. Dock your boat right outside and enjoy crabbing from the finger pier. Tennis courts, an outdoor pool, outside shower and the playground are all close by on the grounds. There are 2 parking spaces. Restaurants, shopping and a movie theatre are nearby. Northside Park, with its walking/biking paths, room for flying kites and fishing pier, also holds free Sunday concerts around the lagoon. Hawaii Bldg building has following features and amenities: outside shower, kiddie pool, outdoor pool, tennis court. I would like more information regarding this property at HAWAII BLDG 329.